The Students Book pack contains the Language Book, the Literacy Book and access codes to Navio. 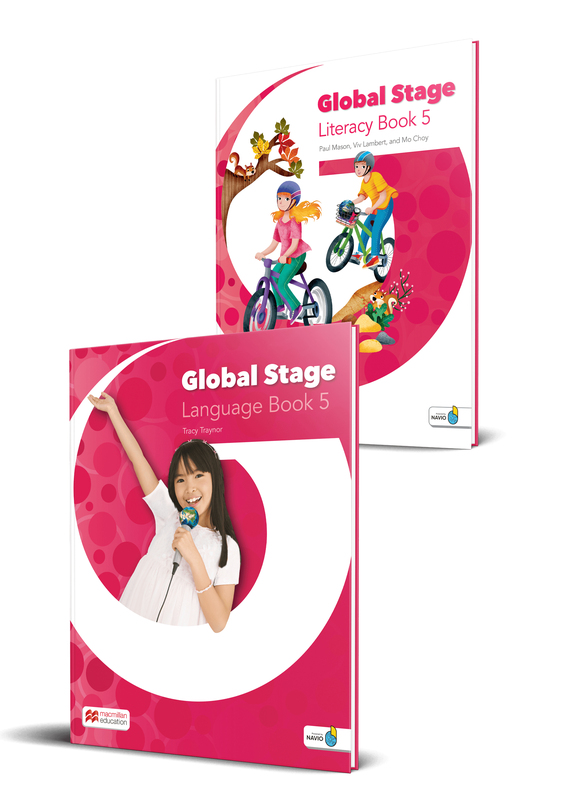 The Language Book and Literacy Book units are designed to provide a complete English language learning experience, bringing together a complete language program with a diverse and engaging literacy program. Dual Approach with two student books: Language Book and Literacy Books. Writing and speaking lessons that support children to become competent speakers and writers. Building on children’s natural inquisitiveness, the course content provides structured opportunities to develop Thinking Skills and understanding of the world. Assessment for Learning principles encourage children to reflect on their own learning helping them to develop Self-Direction as a core skill.